A Kathak dance performance by Nrutya Visharad Thilini Rangika and her students of Rangara Kathak Dance Academy will be held today at 6.00 p.m. at the Swami Vivekananda Cultural Centre (formerly Indian Cultural Centre). The event will feature classical, simple-classical and fusion dance items. Entrance is free. 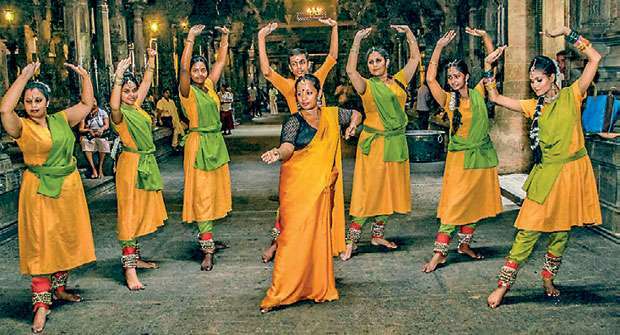 Visharad Thilini Rangika has been dancing since childhood and has acquired professional and academic qualifications — from a performing arts special degree up to master’s level at the Kelaniya University. She completed her postgraduate diploma at the Colombo University. 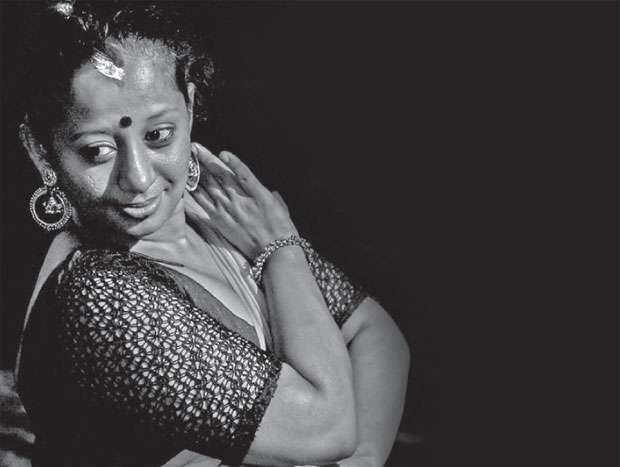 She is currently sharing her knowledge and experience through Rangara Kathak Dance Academy for people who love and are willing to learn this famous North Indian dance style with intricate footwork.